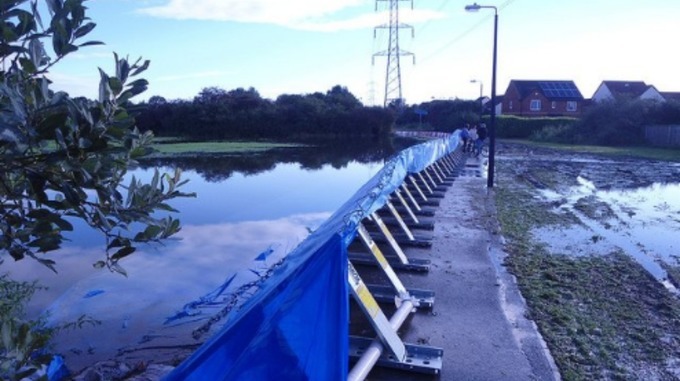 Working as the Environment Agency’s (EA) ‘incident response lead’ for the area, TVO worked alongside Dorset & Wiltshire Fire & Rescue Fire to set up temporary flood defences in the town’s Bull Pit area on 22 November. During the peak of the storm on 23 November, the defences stood strong against the high tide, successfully protecting the town and its residents from the misery of flooding. In a letter to the EA, Cllr Alison Craddock, Mayor of Bradford on Avon, expressed gratitude on behalf of the local community. 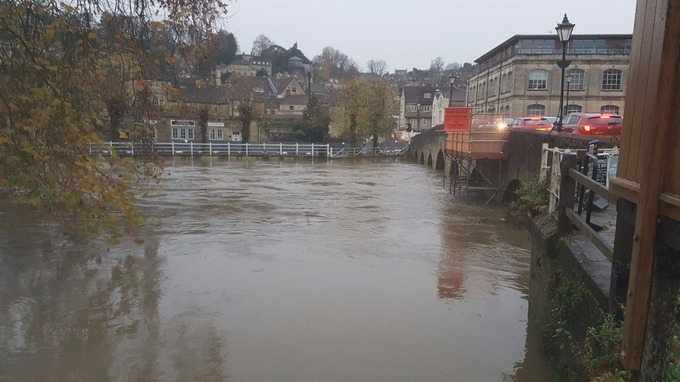 Cllr Craddock wrote: “On behalf of Bradford on Avon Town Council, our residents and business owners, I would like to thank you and your team for the assistance we received last week putting up flood barriers. TVO is playing a key role in the Government’s response to flooding incidents during winter 2016/17, as a result of a collaborative arrangement between the EA and a number of its key suppliers. Under the new arrangement, TVO is now lead supplier to provide ‘incident response resources’ to protect against flooding in Wessex, Solent and South Downs (Sussex, Hampshire & Isle of Wight) and West Thames (Surrey, Buckinghamshire & Berkshire). TVO is also providing secondary response in the Kent and South London, Devon and Cornwall, and Shropshire, Herefordshire, Worcestershire and Gloucestershire areas. This is the second accolade TVO has received in the past couple of weeks. On 6 December, TVO’s efforts to help the EA to become ‘winter ready’ in the West Thames area were described as an example of ‘fantastic partnership working’. Phil Ramsay, TVO National Framework Manager, said: “It is always gratifying to receive a pat on the back, and certainly goes a long way with our teams. “In this instance, as is the nature of this kind of emergency incident response, we were called on to provide support at very short notice and over an extended period of time.